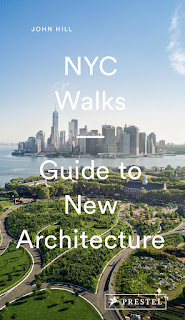 Divided into ten 1- to 3-mile walks that extend from Columbia University through lower Manhattan and across to Brooklyn and Queens, this guidebook highlights over 150 buildings—from popular destinations like the High Line and Lincoln Center to trendy locations such as Boerum Hill and the Bowery. Led by author John Hill, these then tours are highly informative, engaging, and filled with fascinating insights and details. 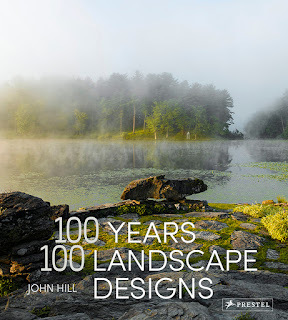 John Hill is an architect, editor-in-chief of World-Architects.com magazine, and founder of the blog Daily Dose of Architecture. He is a licensed New York City sightseeing guide who has led architectural walking tours in the city for many years. 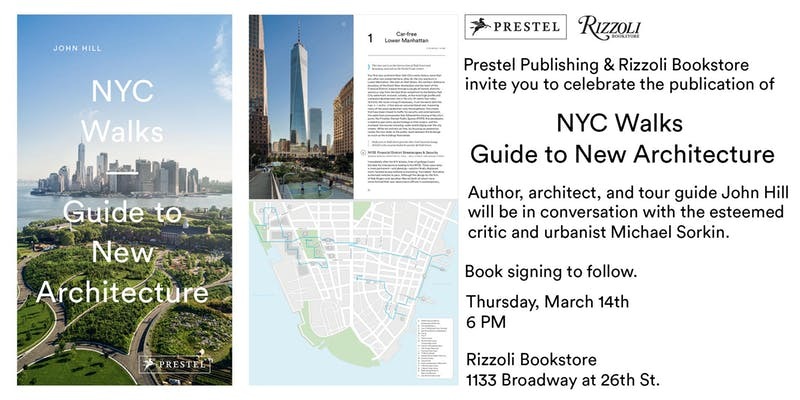 In addition to NYC Walks, he is the author of Guide to Contemporary New York City Architecture and 100 Years, 100 Buildings. Michael Sorkin is President of Terreform, a non-profit urban research and advocacy center and publisher of UR Books, Principal of Michael Sorkin Studio, an international design practice with a focus on urbanism and “green” architecture, Distinguished Professor of Architecture and Director of the Graduate Program in Urban Design at the CCNY, and author or editor of more than twenty books, including What Goes Up: The Right and Wrongs to the City (2018) and Twenty Minutes in Manhattan (2013).